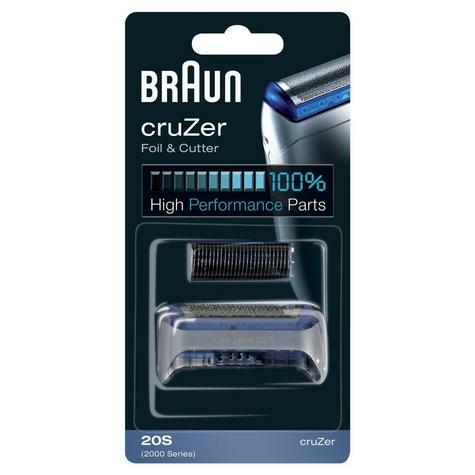 You shave the equivalent of a football pitch every 18 months. 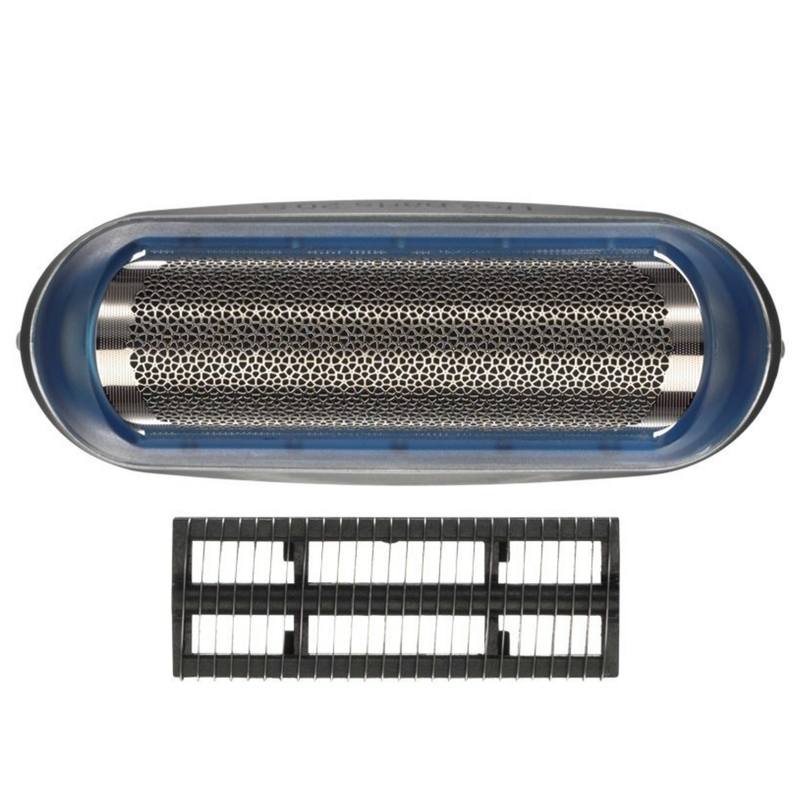 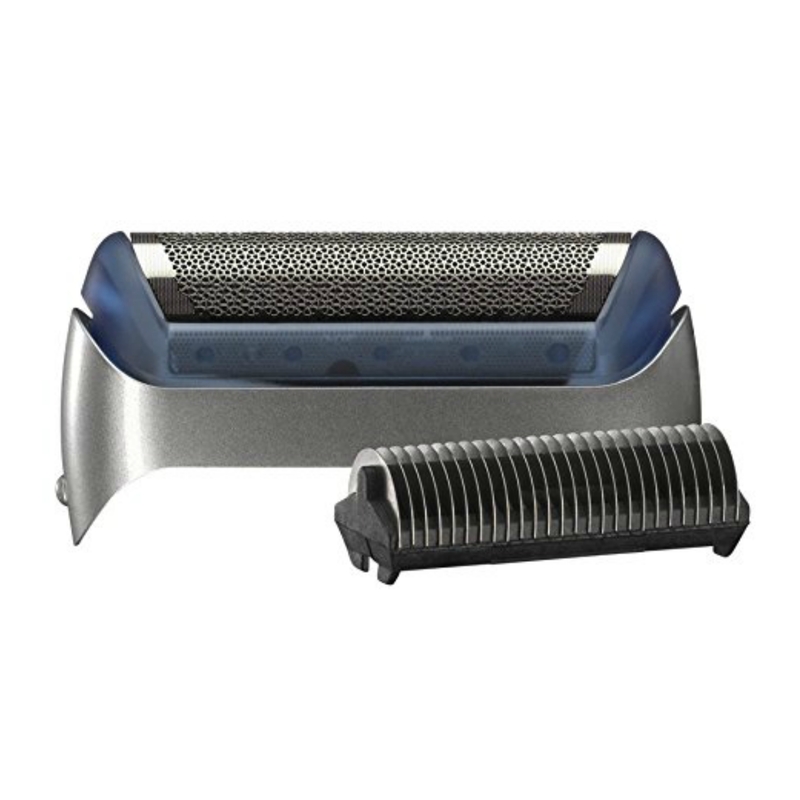 Electric shaver replacement foils and cutterblock are precision parts that, in time, are subject to wear. This wear is dependent on your shaving method and beard type. 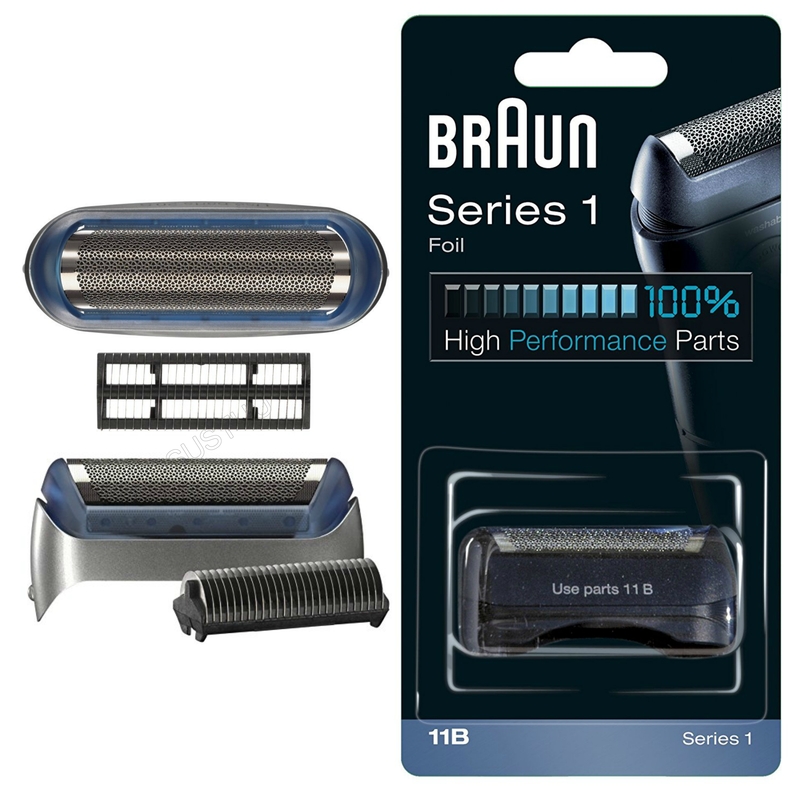 To maintain optimal shaving performance you should clean the shaving parts regularly with Braun cleaning agents and consider replacing the foil and cutterblock every 18 months. This foil and cutterblock fits the following shavers: 2876/2776, older models 2865/2765.